Many people, especially locals, know Kentucky by its counties and often refer to home as a specific county rather than a city or town. Perhaps it’s because counties in Kentucky can feel like towns in and of themselves and several throughout the state have created websites dedicated to all you can do in that area. 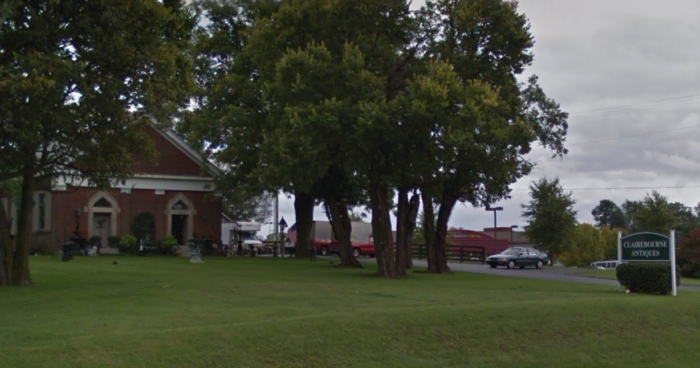 If you are an antique lover, then Jessamine County, just south of Lexington, would definitely interest you. 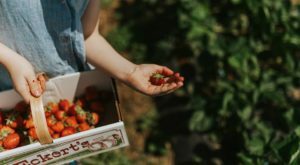 This beautiful county is an antique paradise, with many shops, events, and other activities that take you back in time, and you’ll definitely want to visit. Jessamine County is located in central Kentucky, just south of Lexington. 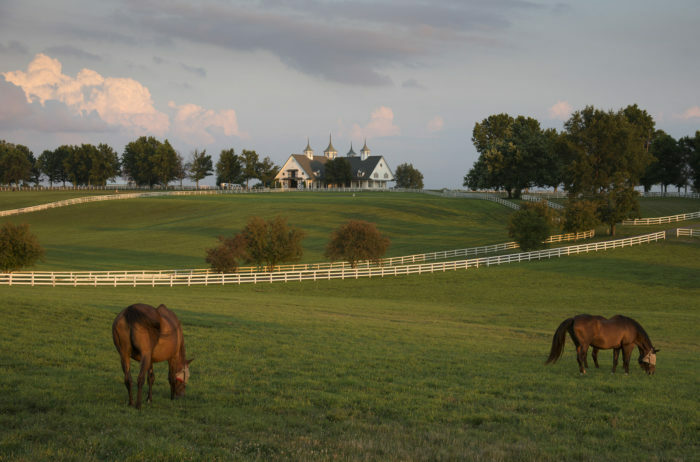 The area is known for its beautiful countryside, horse farms, and small-town charm with cities like Nicholasville and Wilmore. 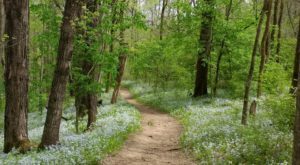 Every county in Kentucky has its appeal and there are a wide variety of reasons to visit this particular area. You'll find an array of B&Bs, horse farm tours, wineries, and much more, including several antique-related shops and events. 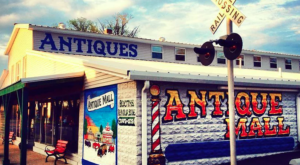 The first stops when visiting this antique paradise should be the antique shops found throughout the county. Coach Light Antique Mall is a great first stop and is located right on Main Street in Nicholasville. You'll find a wide array of treasures here and then be able to walk through this charming town, checking out other shops and restaurants. Another unique stop is Clairebourne Antiques on Nicholasville Road. It's set on a beautiful property and you can browse the outdoor options, as well as the antiques inside this historic building. It's definitely an eye-catching shop and a favorite in the area. 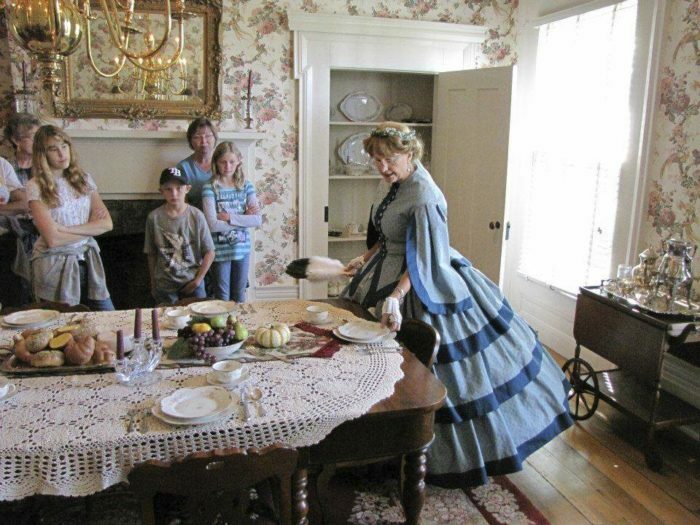 If you love antiques, then you likely also have an appreciation for history and you can experience it firsthand at Camp Nelson Civil War Heritage Park. Check out their website here for upcoming events and everything it offers. 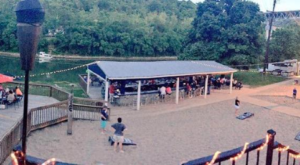 Another fun event in the county that's ideal for antique lovers is the High Bridge Homecoming Festival in Wilmore, which takes place on August 1st this year. 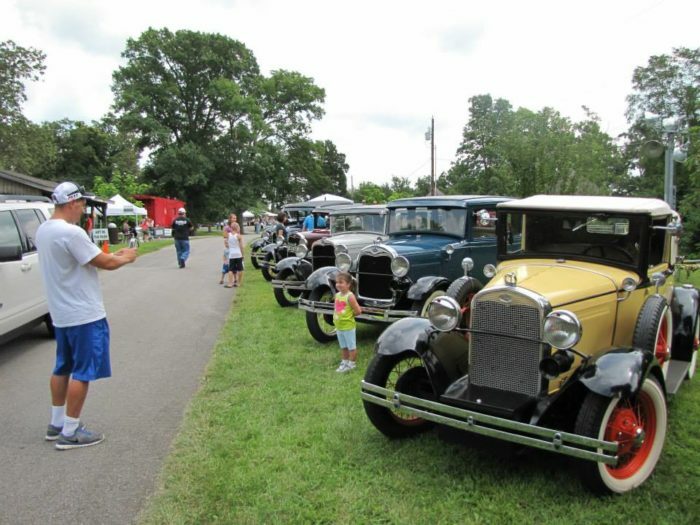 Explore the antique tractors and cars, and take part in all of the festival fun at this one-of-a-kind gathering in Jessamine County. 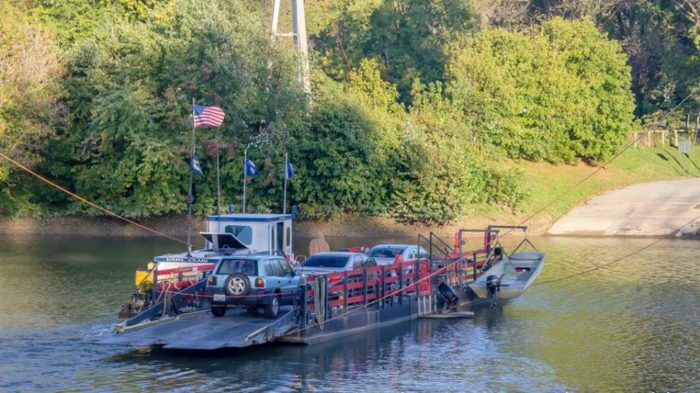 For another trip back in time, take a ride on the Valley View Ferry which services Jessamine County and neighboring Madison County. This historic ferry was founded in 1780 and provides lovely views of the area and a taste of transportation history. 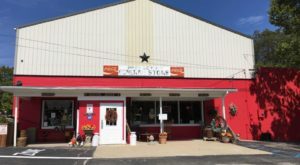 After a busy day of antique fun in Jessamine County, you'll need a bite to eat. 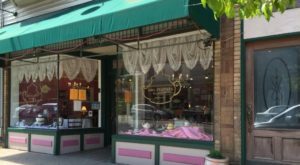 Continue the vintage theme with a meal and a sweet treat at Sims Pizzeria and Ice Cream Parlor in Wilmore. 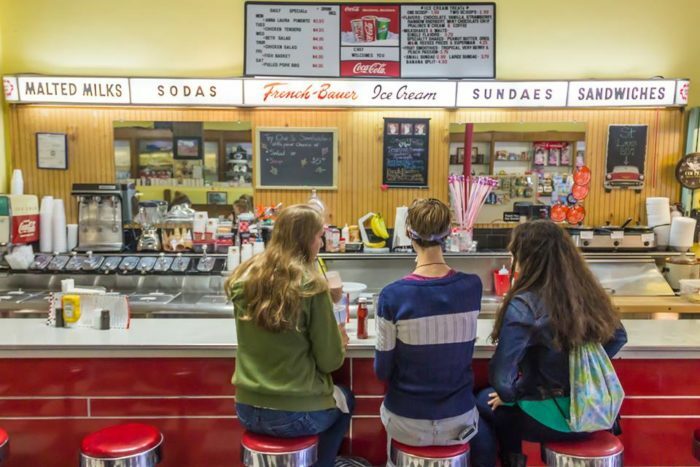 This classic diner and ice cream parlor has been a county tradition for more than 100 years and will surely treat you to some small town charm. 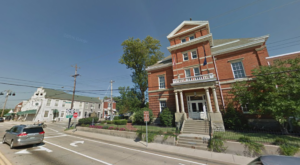 To wrap up your visit, consider spending the night at one of many historic Inns or B&B's in the county. Scott Station Inn, pictured above, is a popular choice and an award-winning overnight destination. It's the perfect place to rest your head after a day of exploring the antique paradise of Jessamine County. 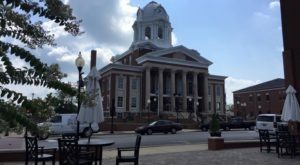 Jessamine County is truly an antique paradise in central Kentucky that’s ideal for a getaway to go back in time or hunt down unique treasure. Have you spent time in this beautiful county? 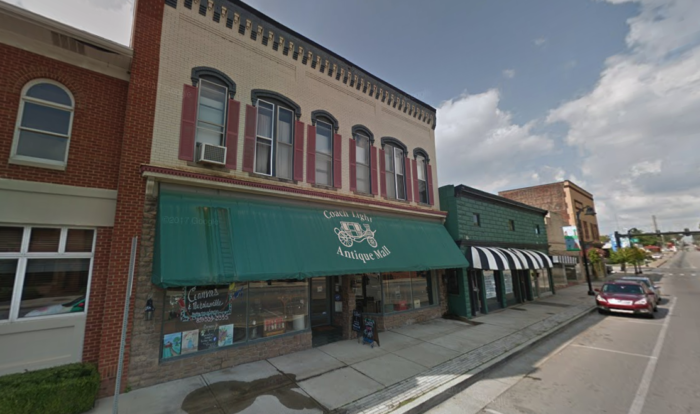 Any hidden gem antique shops we should know about? Let us know in the comments! 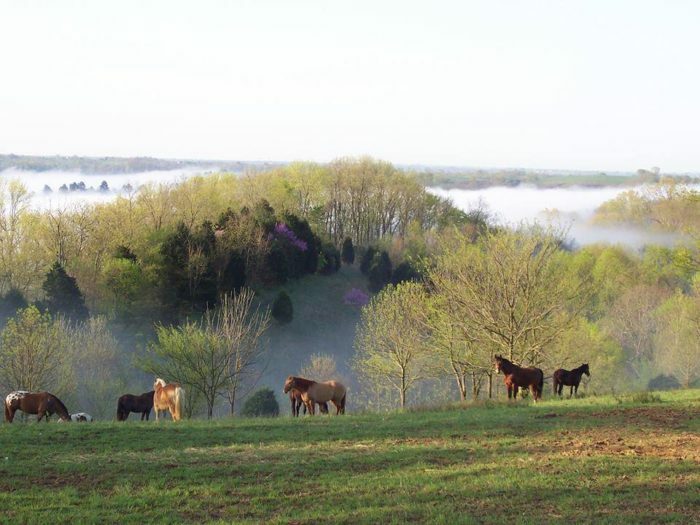 For more information on visiting Jessamine County, its antique offerings, and all there is to do and see, visit their website here. 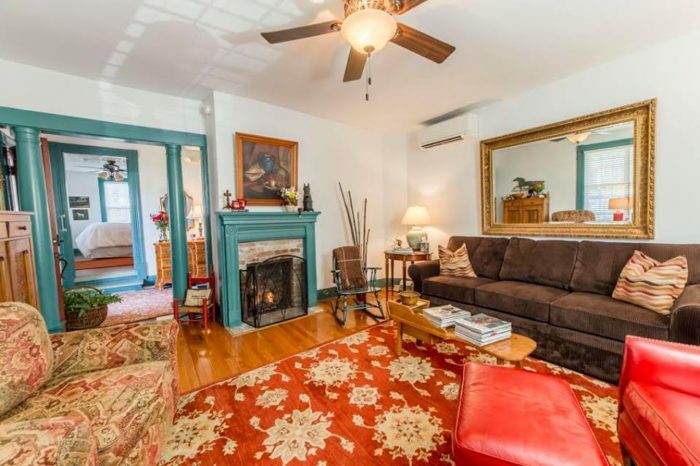 And for another antique loving area of Kentucky, check out our previous article here.